© Mun Sing Loh. All rights reserved. After our late lunch at Yosemite Valley's visitor center, we planned to walk over to Cooks Meadow. 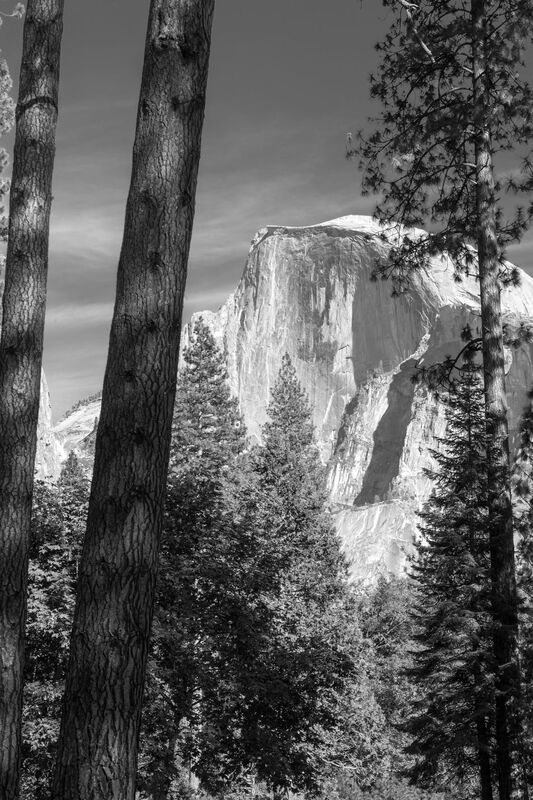 We passed through the new parking lot and saw Half Dome between the trees. That moment, I felt a scene of peace and wanted to quickly capture it with my camera. Date Uploaded: Oct. 9, 2017, 5:26 p.m.